What are the types of backup cameras? 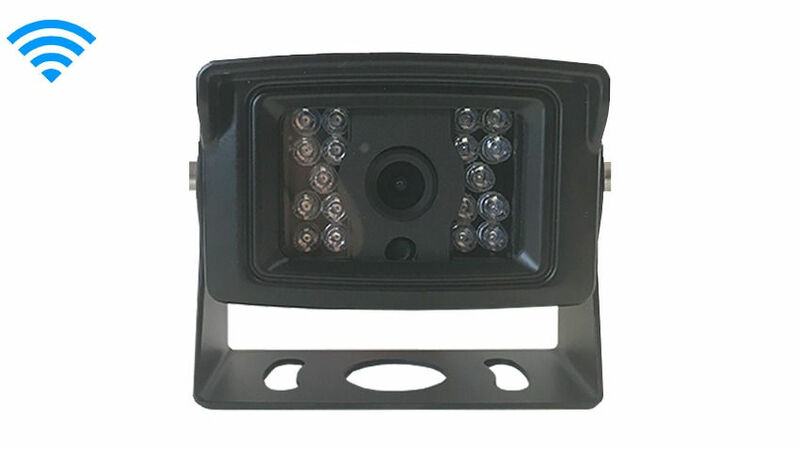 Our most popular style of backup camera is commonly referred to as the ‘box’ camera, this style can be mounted on RVs, 5th wheels, trailers, construction/farm equipment, and many other applications. They come standard with 120 degree field of vision, an adjustable U-bracket for mounting, adjustable sunshade, waterproof housing, and automatic night-vision LEDs. Options include Hi-resolution CCD lenses, grid-lines that help you judge the distance of objects behind you, a heavy-duty variation with tougher housing and more LEDs, integrated microphone/sound, white exterior finish (black is standard), and a double camera variation with two cameras in the same housing. The double camera is intended to allow you to see the trailer hitch with one camera and down the road with the other camera. 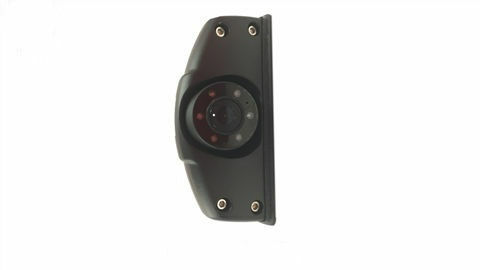 These cameras are designed to be mounted above the rear license plate of virtually any vehicle. They will work with cars, trucks, RVs, campers, trailers, etc. Any vehicle with a US-sized license plate! 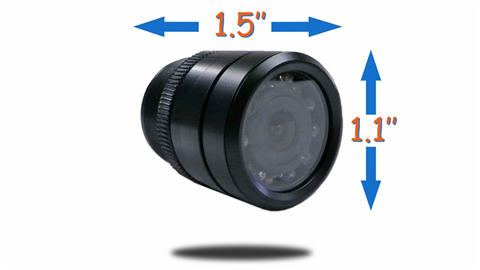 All LP cameras come standard with automatic night-vision LEDs for low light situations. Options include Hi-resolution CCD lenses, a low-profile version designed for use in states that prohibit anything covering the plate, grid-lines that help you judge the distance of objects behind you, silver or black exterior finish, and a full frame variation with the camera integrated into the license frame itself. 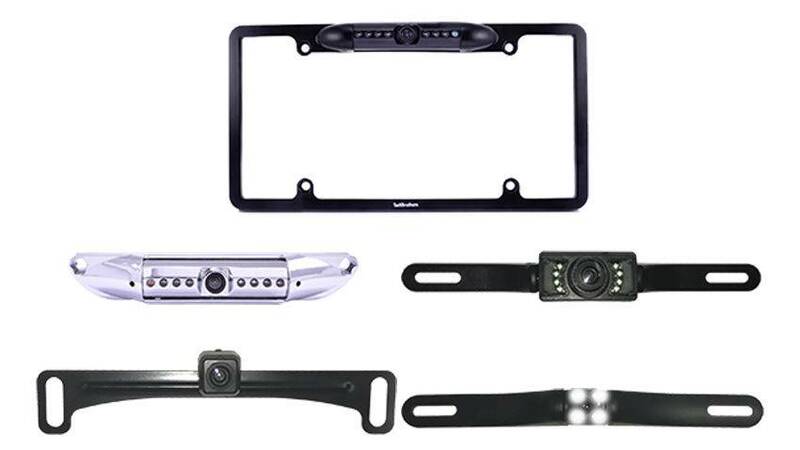 To Shop for Aftermarket License plate backup camera kit, Click here. then Use the filters on your right to filter your results. NEW! Digital wireless license plate backup camera kits with built-in transmitters and up to 150 Feet wireless range. Bumper backup cameras are compactly designed and intended to be mounted into the bumper itself. Many modern cars and trucks already have a small removable piece where these can be mounted. For older vehicles, we include a drill bit for a sleek, inconspicuous and flush installation! These backup cameras are the size of an ice cube! They are commonly used with bicycles, motorcycles, and motorized wheelchairs, but have many other applications due to their compact size. They include a small mounting bracket standard. There are optional mounts available for bicycle handlebars or motorized wheelchairs. These cameras are designed for large vehicles with limited visibility or large blind spots, such as RVs, campers, and semi-trucks. Having side cameras on a large vehicle makes lane changes on the highway much safer. Together with a rear view camera, front-facing camera, and split screen monitor, side cameras will allow you to see everything around the vehicle in any direction. 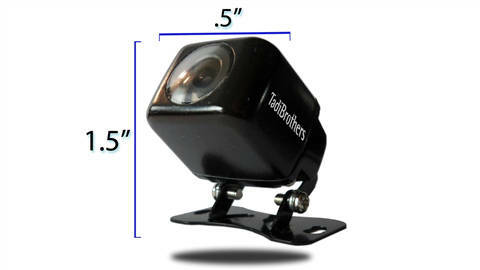 These side cameras are most commonly used with RVs and trailers. Options include Hi-resolution CCD lenses, white housing (black is standard), and slim/low profile design. While our standard cameras are designed to be used in most typical weather conditions, certain applications may necessitate our line of heavy duty cameras. These cameras are the most rugged we carry; they are designed to take a ton of abuse and still work flawlessly. They can withstand marine/salt-related corrosion environments, direct shocks from hard objects like rocks/trees, even explosions! 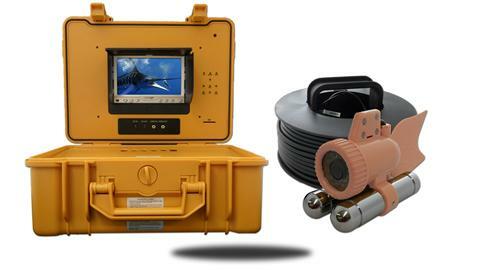 These cameras are designed for use on boats, ATVs, and SWAT/Military vehicles. The most common use is for the armored truck industry, here we give those in the vehicles, peace of mind by seeing what is around them. Dashboard cameras are becoming much more popular for people who drive commercially, or simply commute many miles every day. In the unfortunate event of an accident, having a dash camera can provide conclusive evidence of exactly what happened, and help you avoid expensive legal hassles related to insurance fraud, vandalism/theft, road rage, etc. Footage is recorded on an SD cards, and can be monitored remotely via a smartphone or tablet. 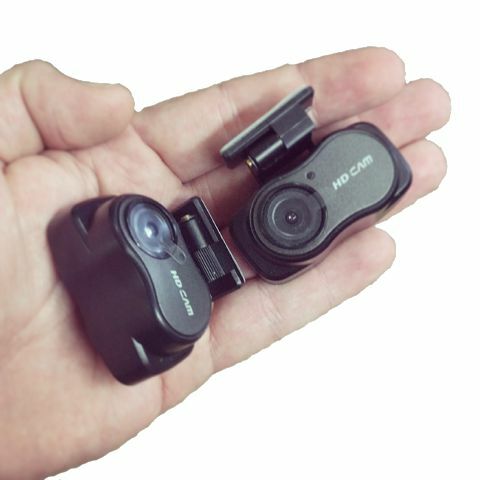 In addition to standard dash cams, we have versions with dual swiveling cameras that allow you to monitor the interior of the vehicle as well. These are great for Uber/Lyft drivers as well! 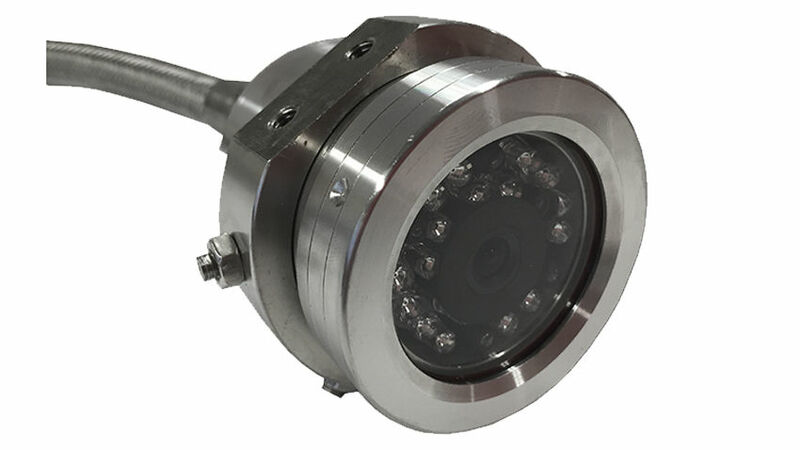 Our line of fully submersible marine cameras are designed for use in ocean environments. These heavy duty cameras are great for scuba divers, fishing, salvage operations, or any other application requiring underwater video.